Yeah. I know you were expecting something else. 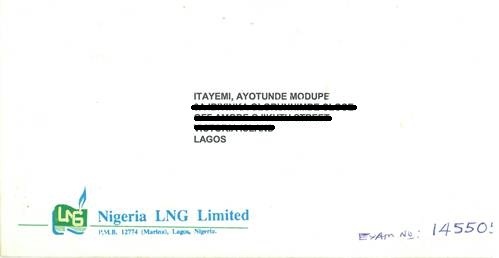 I can still remember the NLNG tests. 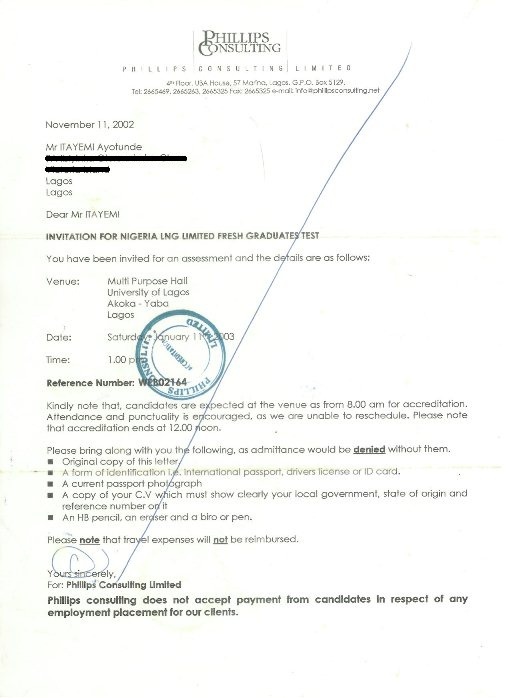 I scaled the first one in Lagos then “crash ‘n burned” during the second stage test in Abuja. The envelope the invitation letter came in. 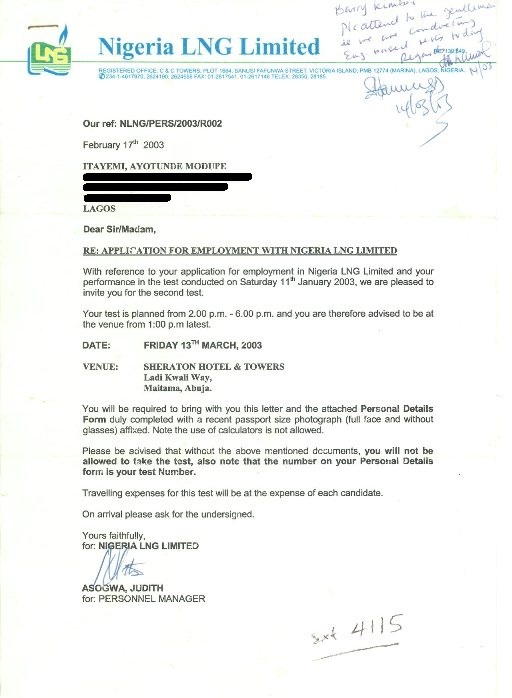 This entry was posted in Uncategorized and tagged Abuja, burn, Chevron, crash, employment, interview, Lagos, Mobil, NLNG, SHELL by aitayemi. Bookmark the permalink.